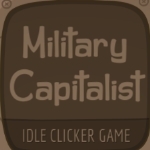 Become the richest military capitalist. 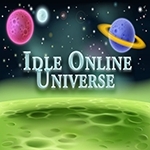 Clicker, IdlerThe idea of the game is pretty simple: Destroy the cubes. 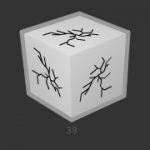 Each time you destroy a cube, you are given chips and the chance of getting another resource or item that can be used in other areas of the game.CubesThe player must purchase cubes as they gather enough cube chips. The higher level cube, the more chips are required to purchase it. 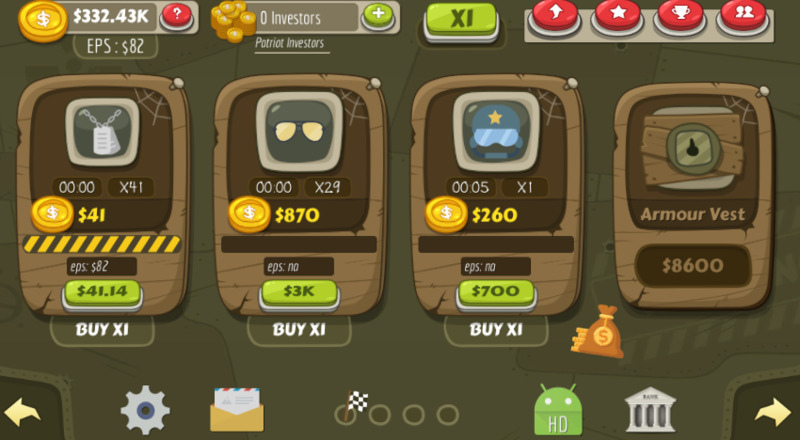 The same also applies to rewards however, as the higher level cubes also reward with higher resource drops.CraftingThe player is given the option to craft new hammers using their collected resources. 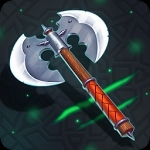 Each hammer can provide greater damage based on the items used to craft it.LockboxThe lockbox is an upgradeable item that can be opened once the player has a key. 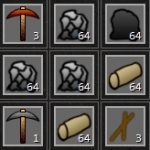 If the player chooses to spend resources to upgrade the box, they have a better chance of getting a stronger hammer, though they will obviously have to wait longer. 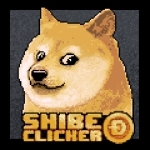 ClickerShibe Clicker is a new clicker game featuring famous Shiba Inu dog! Such Game!How to play?- Click on the Doge- Doge rewards You with many coins!- Buy him food! Shibe such feel good!- Doge rewards with more coins!- Invest in upgrades!- Doge rewards with even more coins!Earn dogecoins, spend your coins on doge!Shibe clicker is a perfect casual idle game!Features:Game offers over 20 items to buyMany different upgradesGoogle Play Services AchievementsIncremental gameplay!RPG upgrade system!Earn money by clicking!Cartoon style!Pixel art!Become a billionare!Officialy supported by dogecoin! Clicker, RPGA Minecraft themed incremental, you're tasked with gathering resources and crafting them into tools etc to progress. 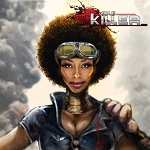 It provides an almost RPG style element to the game that sets it apart from the rest.